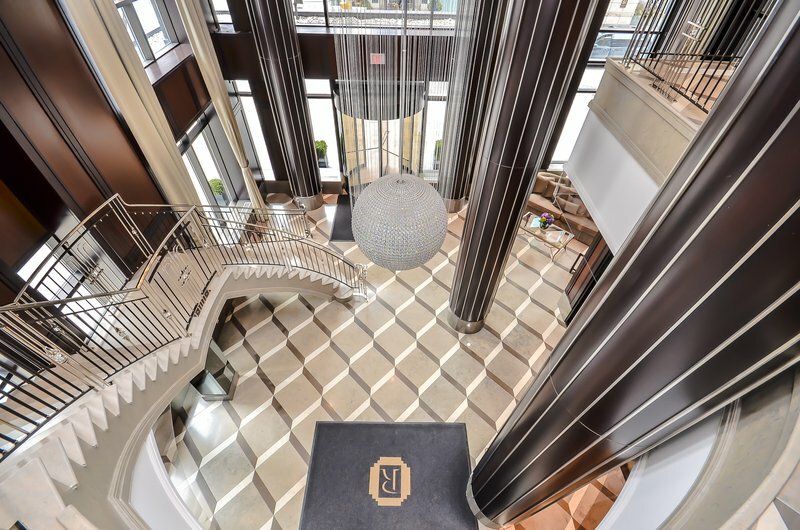 Residents of The Regency Yorkville will enter their home through a dramatic, two-storey lobby, highlighted by a mirrored staircase that flows downward under a glittering chandelier. 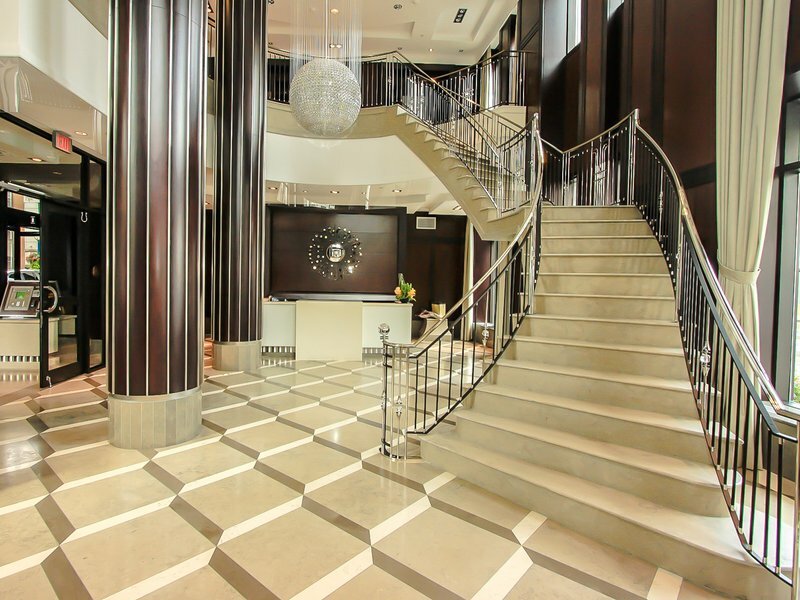 From art deco design flourishes to richly panelled hallways, The Regency Yorkville cocoons its residents in matchless elegance and refinement. The Regency Yorkville combines the building and development expertise of two internationally known corporations - Plazacorp and Hi-Rise Inc. 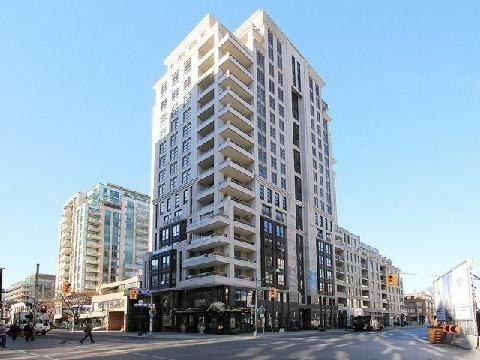 If you are interested in buying or selling a condo in the Regency Condos at 68 Yorkville, please feel free to call me or send an email for detailed information.